The way we cope and react to life’s events is driven by how past experiences are stored in our subconscious. EFT is a often used as an effective alternative to counselling. EFT can change the way we perceive our memories or traumatic events by releasing the emotional hold they have on us. EFT also known as Energy Psychology is a process of releasing energy blocks in our system caused by negative past events. 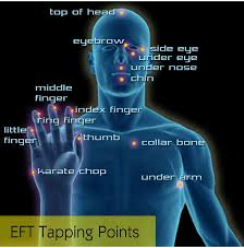 EFT involves tapping with the fingertips on specific energy points on the hands, head and chest – corresponding to chinese meridian points – whilst focusing on a specific problem, emotion or memory. This sends an electromagnetic impulse to our brain releasing the emotional charge connected to that memory or problem. The effect of this release, is that our subconscious programming is changed . The memory remains but without the hijacking influence it had on our life and emotions. Once EFT releases the power the past event held over us, we naturally make a shift in our perception and find we are able to interpret life in a more positive way. EFT also becomes a self help tool. One of the great advantages of EFT is that it is a tool that you can learn to use yourself to support you through the stressful moments of everyday life. EFT is considered a complementary therapy and as such does not replace seeking qualified medical advice when needed. Will EFT work with Children? EFT works wonderfully with children. It is gentle, quick and light hearted. For younger children a Teddy Bear (affectionately known as tapping bear) can be used to incorporate these powerful energy techniques into the world of children. EFT is completely safe and there are no negative side effects. You are advised to consult your medical practitioner if considering discontinuing any prescribed medical treatment or if you have any concerns about trying EFT to help with a medical problem. 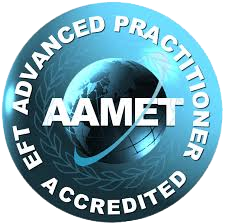 EFT should not be used in place of conventional medical care. Always consult your GP for medical attention and advice. 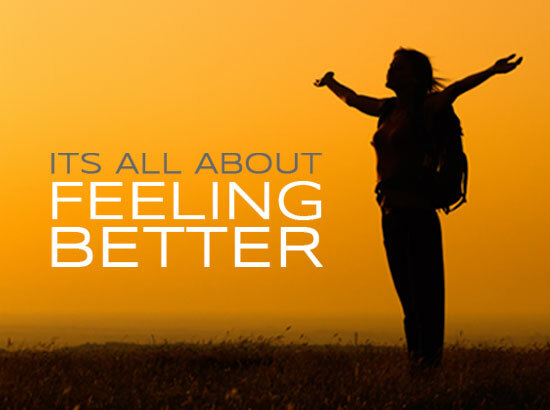 Clients have found EFT useful as a complement to any conventional treatment. 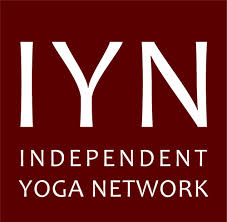 I offer sessions in Topsham on Mondays and Exeter on Tuesdays. and by Skype. The initial session will last 90 minutes. Subsequent sessions can be either 60 or 90 minutes. Sessions cost £45.00 for 60 minute and £60.00 for 90 minutes.